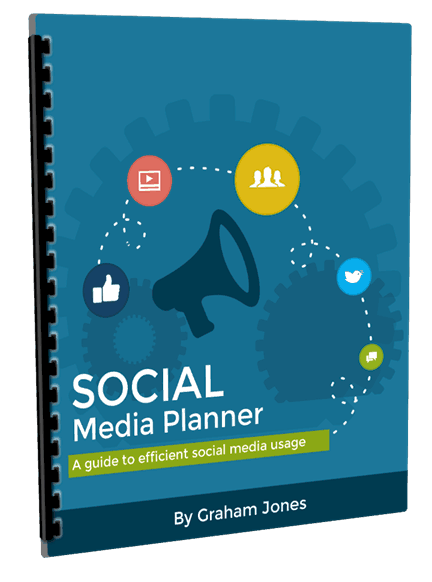 This social media planner booklet helps you ensure you save time when you are using social media. With this “Social Media Planner” you will be able to schedule and organise your social media activity so that you can save time and still be active on social networks. This booklet includes a series of worksheets so that you can fill in the blanks and get your social media activity running effectively throughout the coming year ahead. The worksheets are for each week and you can use them time and time again throughout the year.